Do you know the standard marker falling speed? In 1977 Bruce Comstock found marker speed to be 3000 ft/minute. 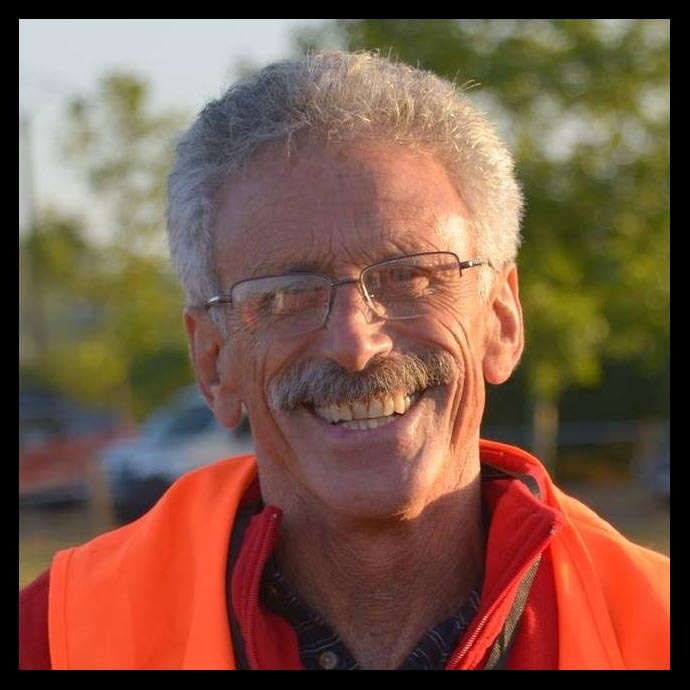 Comstock, Bruce (2013-10-23). A Life in the Air (Kindle Locations 1189-1195). Willow Press. “I just studied my archives and found a marker drop altitude&time table written by myself. It is based on marker falling speed of 3000 ft/min. 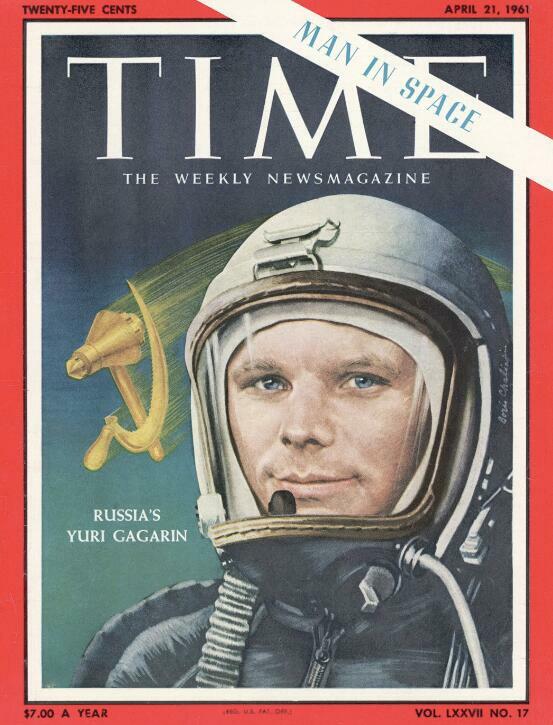 Time of writing: 1985-1987. This entry was posted in Game, History and tagged falling, marker, speed, vote on October 1, 2015 by phz. 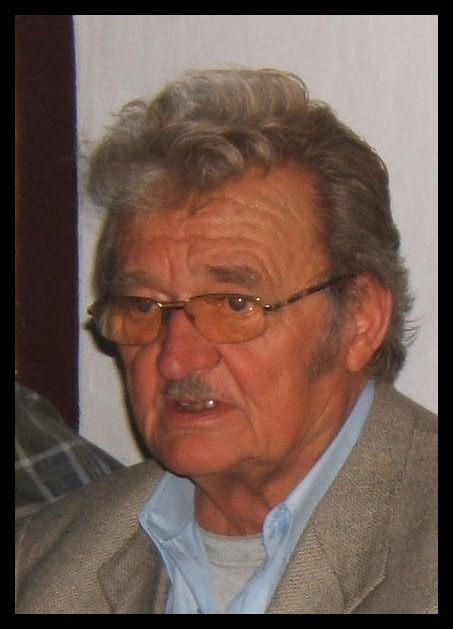 It is with great regret that we must inform you that Antal Notheisz, well known as the founder of the Notheisz Balloon Ltd, passed away on 9th July 2015. 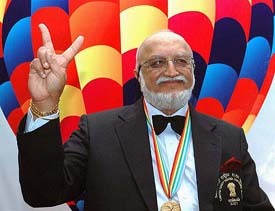 He and his company produced hundreds of hot air balloons from 1980. 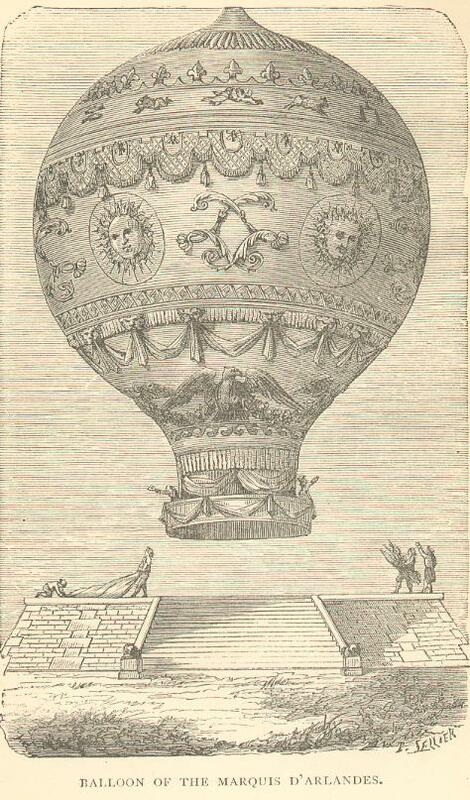 These balloons flew many countries in Europe and some of them was the first hot air balloon in few countries. We present our heartfelt condolences and sympathies to his grief-stricken Family and to his friends. This entry was posted in dies, History, passed, Photos and tagged Antal Notheisz on July 10, 2015 by phz. 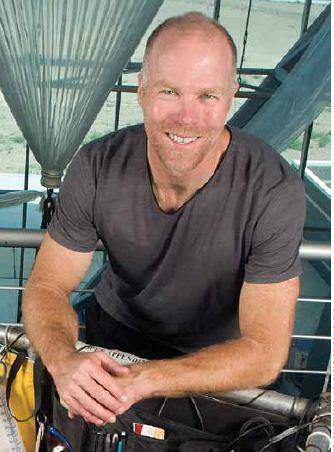 In 1930, an interest in ballooning, and a curiosity about the upper atmosphere led him to design a spherical, pressurized aluminum gondola that would allow ascent to great altitude without requiring a pressure suit. Supported by the Belgian Fonds National de la Recherche Scientifique (FNRS) Piccard constructed his gondola. 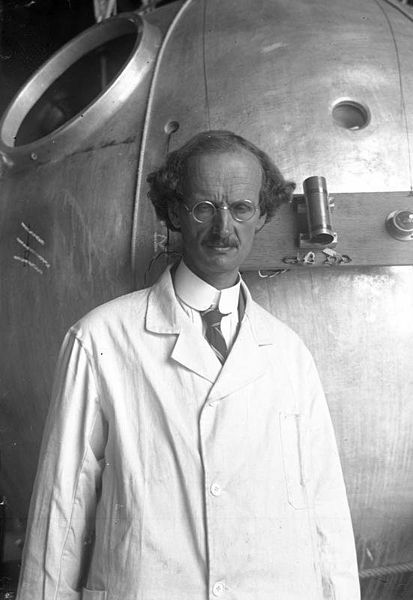 An important motivation for his research in the upper atmosphere were measurements of cosmic radiation, which were supposed to give experimental evidence for the theories of Albert Einstein, whom Piccard knew from the Solvay conferences and who was a fellow alumnus of ETH. 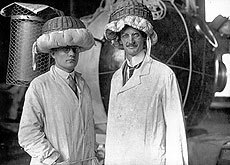 This entry was posted in Calendar, History, Records and tagged Auguste Piccard, first, Records on May 27, 2015 by phz. 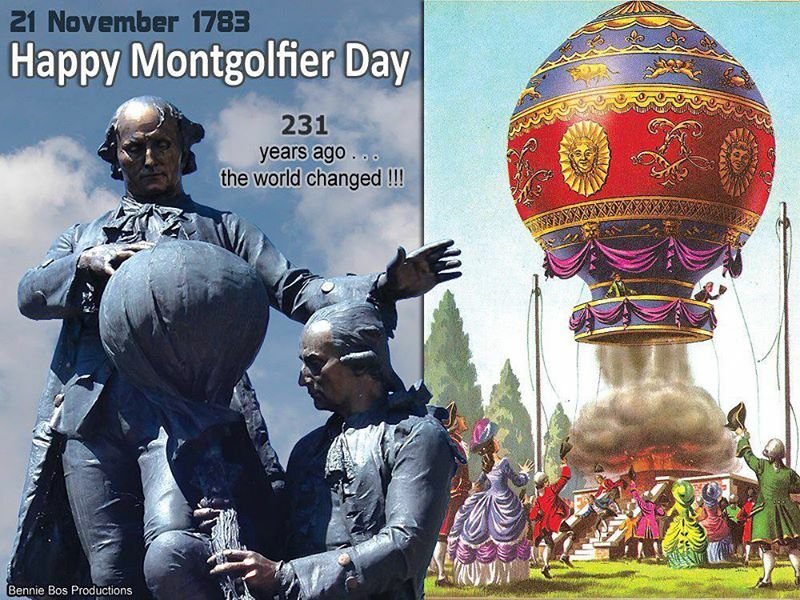 Montgolfier day – 231 years ago the World changed! 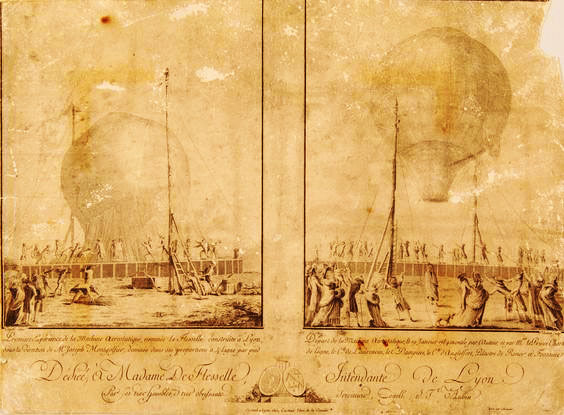 On the 21st November 1783, Pilâtre de Rozier & the Marquis d’Arlandes, made the first, manned, free ascent in a balloon, flying the Montgolfier Brothers built aerostat for about 5.5 miles (9 km) in approximately 25 minutes. This entry was posted in Calendar, first, History, News and tagged 231, day, Montgolfier on November 21, 2014 by phz. 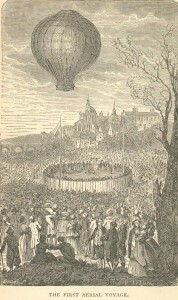 “The title of our introduction to aeronautics may appear ambitious to astronomers, and to those who know that the infinite space we call the heavens is for ever inaccessible to travellers from the earth; but it was not so considered by those who witnessed the ardent enthusiasm evoked at the ascension of the first balloon. No discovery, in the whole range of history, has elicited an equal degree of applause and admiration—never has the genius of man won a triumph which at first blush seemed more glorious. The mathematical and physical sciences had in aeronautics achieved apparently their greatest honours, and inaugurated a new era in the progress of knowledge. After having subjected the earth to their power; after having made the waves of the sea stoop in submission under the keels of their ships; after having caught the lightning of heaven and made it subservient to the ordinary purposes of life, the genius of man undertook to conquer the regions of the air. Imagination, intoxicated with past successes, could descry no limit to human power; the gates of the infinite seemed to be swinging back before man’s advancing step, and the last was believed to be the greatest of his achievements. 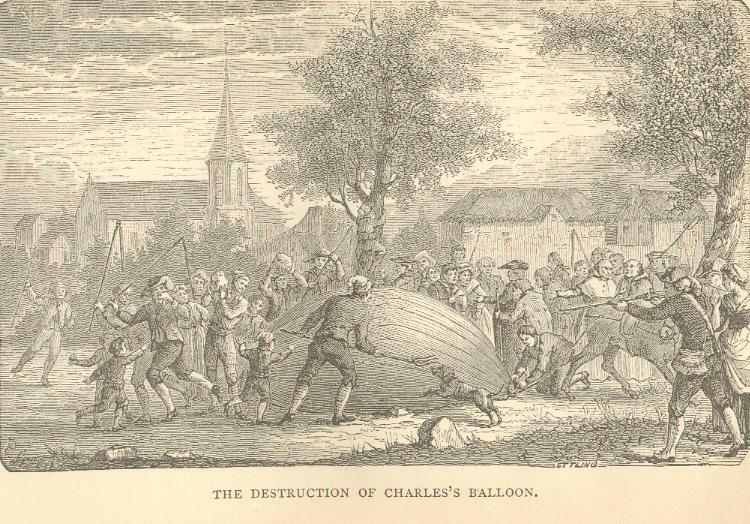 The full book here: WONDERFUL BALLOON ASCENTS or, the Conquest of the Skies A History of Balloons and Balloon Voyages – By F. Marion 1870. This entry was posted in documents, first, History, Photos and tagged 1870, ASCENTS, balloon, Balloons, Conquest, History, Marion, Skies, Voyages, WONDERFUL on June 30, 2014 by phz.